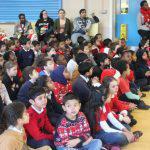 The children were allowed to wear their Christmas Jumper’s on today’s National “CHRISTMASJUMPERDAY”. 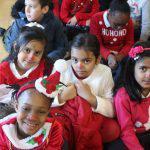 They had a great day enjoyed getting ready for the festive season break. 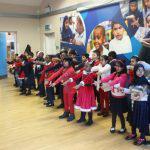 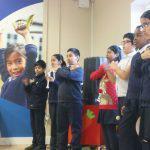 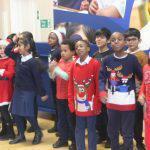 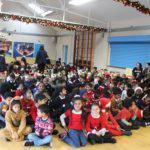 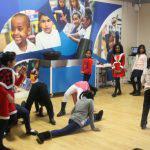 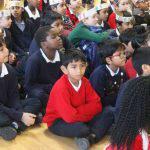 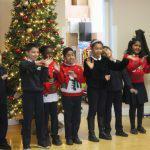 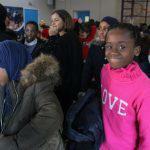 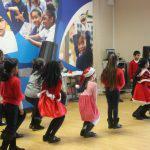 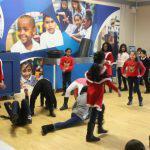 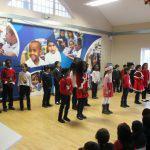 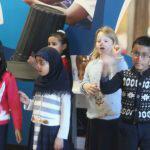 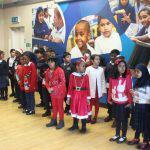 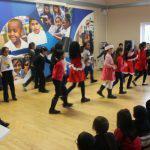 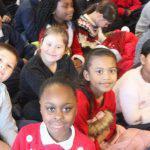 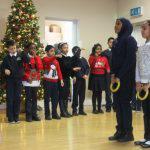 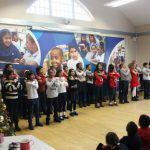 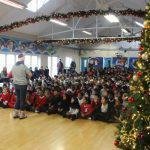 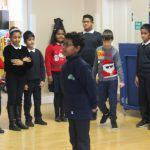 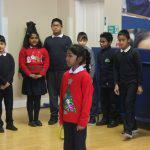 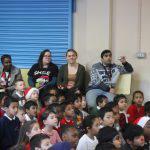 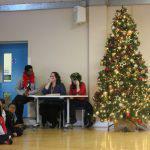 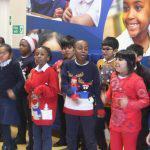 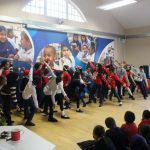 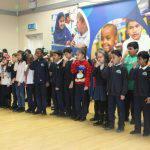 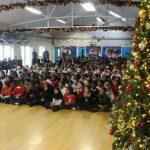 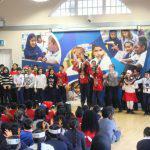 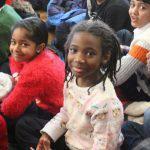 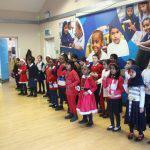 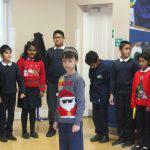 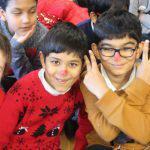 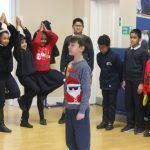 The classes also took part in a singing competition . 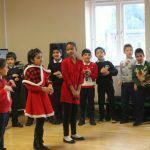 Well done to MF7 for winning the singing competition!